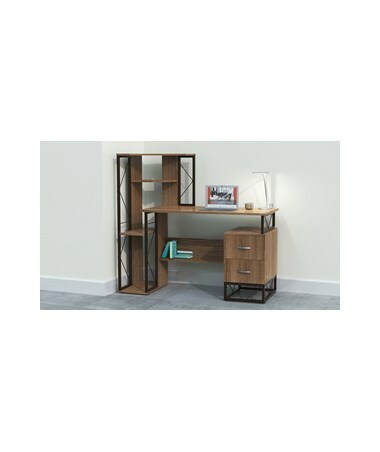 Ideal for places with small workspace, the Mayline SOHO Storage Desk takes less floor space but still provides a big work area without compromising functionality or style. 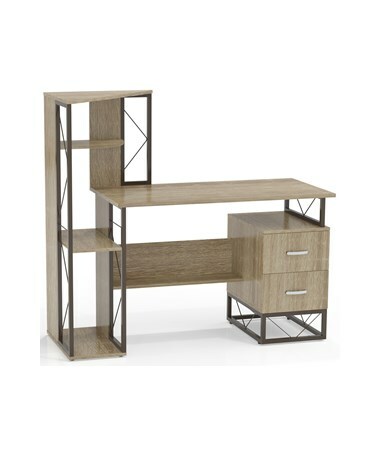 This compact, modular furniture has a dimension of 21-1/2 x 52-1/2 x 48-1/2 inches and comes with metal structural accents. 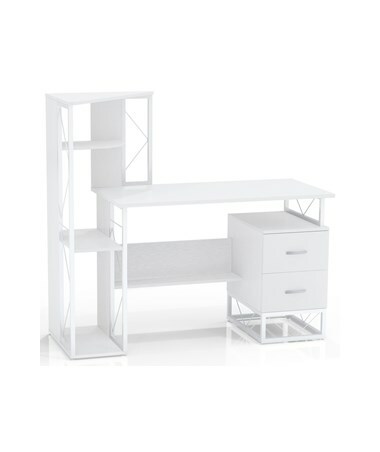 Plus, it comes with a two-drawer non-locking pedestal for additional support. 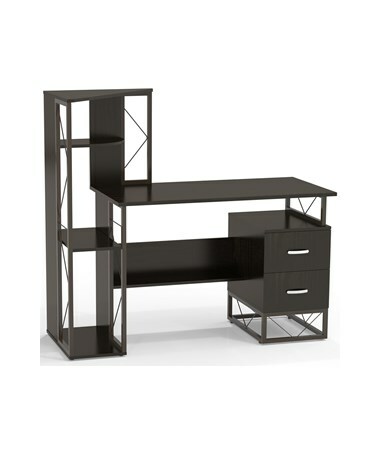 This storage desk ships in one box and is easy to assemble. 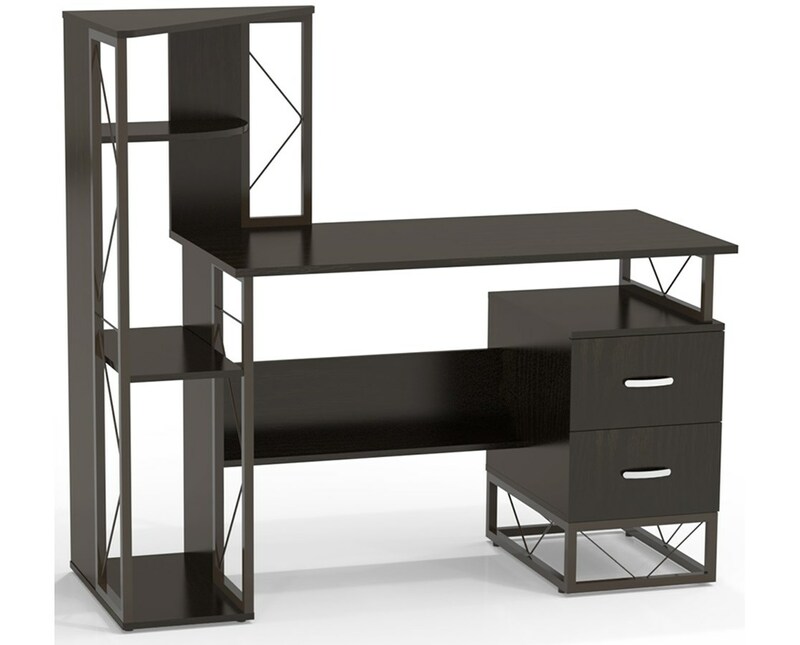 As an additional feature, the user can choose from three different refined colors - textured black, textured natural and textured white accent finishes.